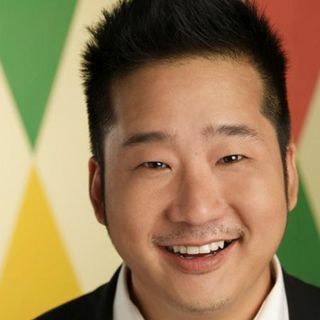 No matter where you are Bobby Lee has universal energies designed to ignite incredible laughter and fun. Especially when the path suddenly changes and he ends up being the interviewer. The phone rings and its very good friend Jeff Ross on the line and we instantly jump into roasting each other.